We all know the perils of using a cell phone while driving. At best it's difficult and at worst it is incredibly dangerous. Still, sometimes we need to perform simple actions on our devices when behind the wheel. 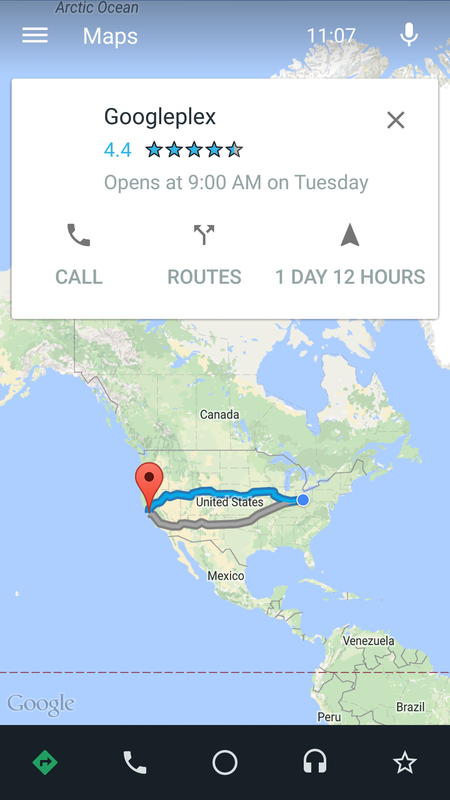 This basic problem has driven the development of Android Auto and various company-specific software and hardware to smooth things out. AutoMate is an Android app, now in beta, that is quite a bit easier than buying a new head unit. Rather, it delivers a cleaner, Android Auto-inspired interface designed to make on-the-road use easier. 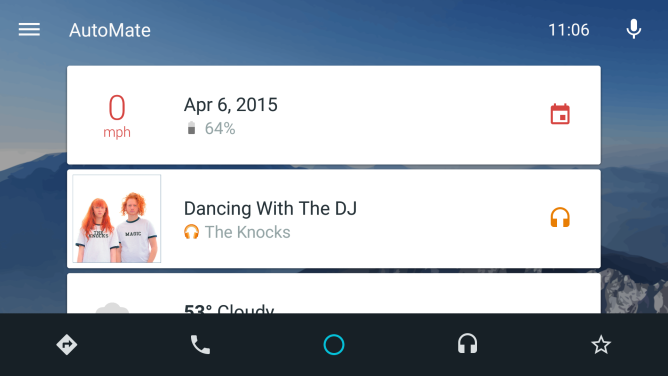 You will probably notice that it looks a lot like Android Auto. 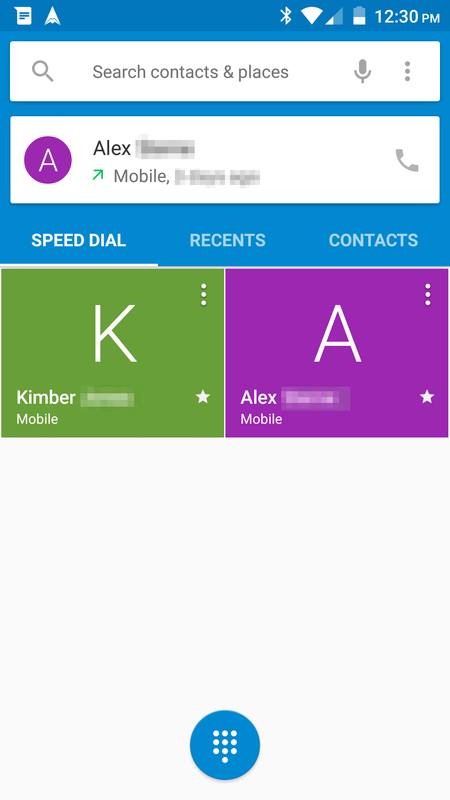 This is certainly no coincidence, as it is essentially a design copy of the Auto interface. Remember that Android Auto is only available in head units at this point in time, so this isn't exactly replacing something you could already have. The finer details of the interface resemble Android Auto less than the overall structure does, but not always in positive ways. The main screen of AutoMate acts as a notification manager, taking the place of the shade. AutoMate adds the notification you see on top, which shows your current driving speed and battery life. This one will need some cleaning up as there is a great deal of white space and the actual useful information is relatively subtle; remember, you're looking at this while driving a car. 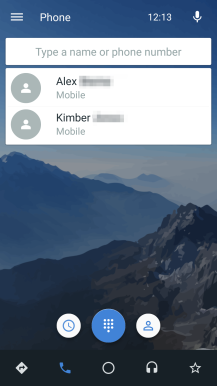 A useful feature here is that incoming text messages will be dictated so long as you have Google's text-to-speech engine downloaded on your device. This can be turned off if you are concerned about privacy with passengers in the car. 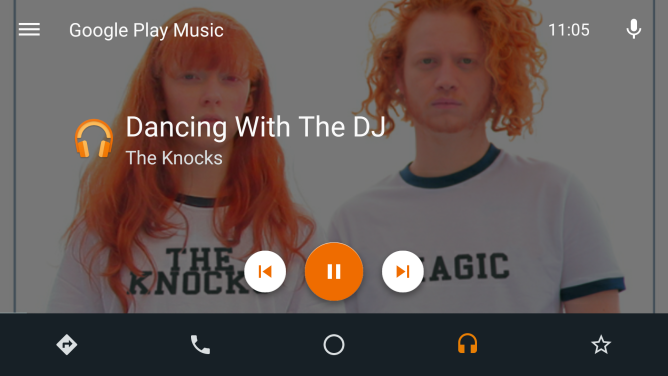 You can also use some relatively simple pause/play, forward, and back buttons for music, provided that you are using Google Play Music. Like I mentioned with the notification, I'd like to see a bigger stress on, well, bigness. 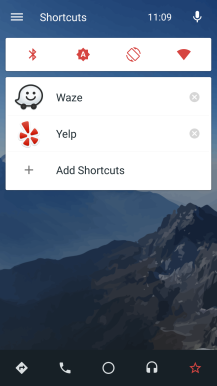 Using the bottom tabs as navigation, you can also place calls, access navigation, or open a list of your favorited apps. 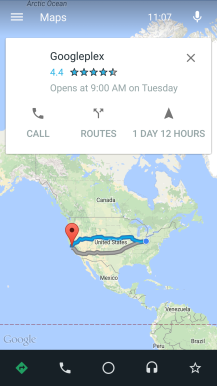 You search for destinations within the app, but the actual navigation takes place within Google Maps. This can be a positive or negative, depending on the way you want to look at it. My first impulse was disappointment, but it occurred to me that it's really unlikely that another app is going to outperform Google at maps. You can tell AutoMate to launch other navigation apps as well. 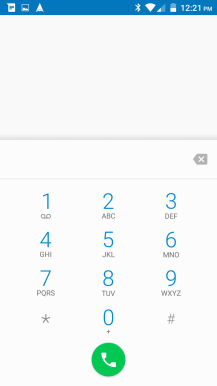 Right now, I'd say it's easier to place a call using the stock dialer. With that said, AutoMate is in its first beta so there is plenty of time to work these things out. There is currently a balance being struck between looking good and being easy to use when you can't afford to look very closely at the screen. Right now, it's a little too strong on the "look good" end of things. You can join the beta by going to the corresponding Google+ community and following the instructions there. If you find yourself really liking it, you can pay $3.17 (in the USA) for a set of premium features, which includes customizable backgrounds that can change depending on the time of day. 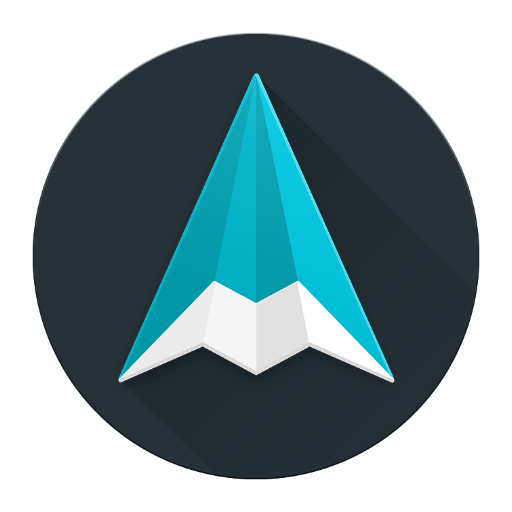 You can also use AutoMate as a launcher if you are a premium user.